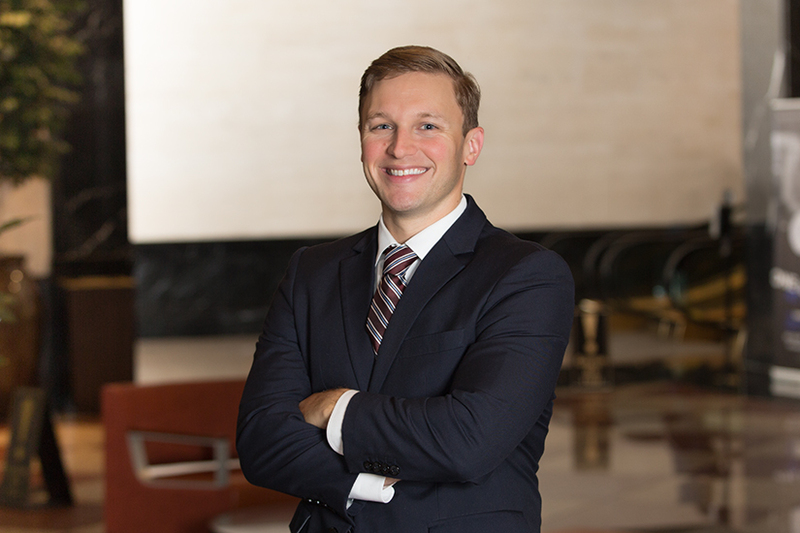 Tyler Fisher is an Associate in the Atlanta office of Hall Booth Smith, and he focuses his practice on professional negligence and medical malpractice. Earlier in his career, Tyler spent more than five years as a prosecuting attorney in the Gwinnett County Solicitor’s Office and the Athens-Clarke County District Attorney’s Office. He has tried 25 first chair jury trials, secured case law for the State on multiple appeals, and gained extensive courtroom experience over hundreds of criminal cases, handling everything from traffic tickets up to malice murder cases. Tyler trained as a driving under the influence (DUI) specialist and holds certification in advanced impaired driving enforcement from the National Highway Traffic Safety Administration (NHTSA). Tyler earned a Juris Doctorate from the University of Georgia School of Law, where he was a leader in the award-winning advocacy program. He won the 2012 Mercer National Legal Ethics Moot Court Competition, and the 2010 UGA Talmadge Moot Court Competition. He was named to the Chattahoochee Inn of Court, served on the Mock Trial Executive Board, and was inducted into the National Order of Barristers at graduation. Tyler also earned a Bachelor of Arts degree in philosophy from the University of Michigan.